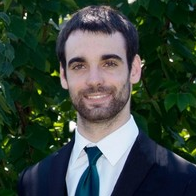 This badge earner has an intermediate understanding of developing solutions using the Watson Discovery service. The individual can articulate the process of setup, ingestion, and query in a Watson Discovery service solution. Pass each quiz in every course with an 80% passing score. 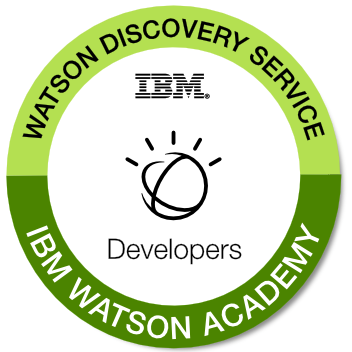 Earn the Watson Discovery Service Foundations badge. This badge is available to IBM Business Partner employees and IBM employees only.